Malaysian Ringgit is the official currency of Malaysia. The currency is represented by the symbol RM and by the ISO code MYR. Malaysian Ringgit is subdivided into 100 Sen. Also nicknamed as the Malaysian Dollar, the currency is issued and circulated by the Bank Negara Malaysia. The banknotes issued are 1, 5, 10, 20, 50, 100 RM and coins of 5, 10, 20, 50 Sen are issued by the Malaysian central bank. The Malaysian Ringgit has an exchange value of 16-17 Indian Rupees. 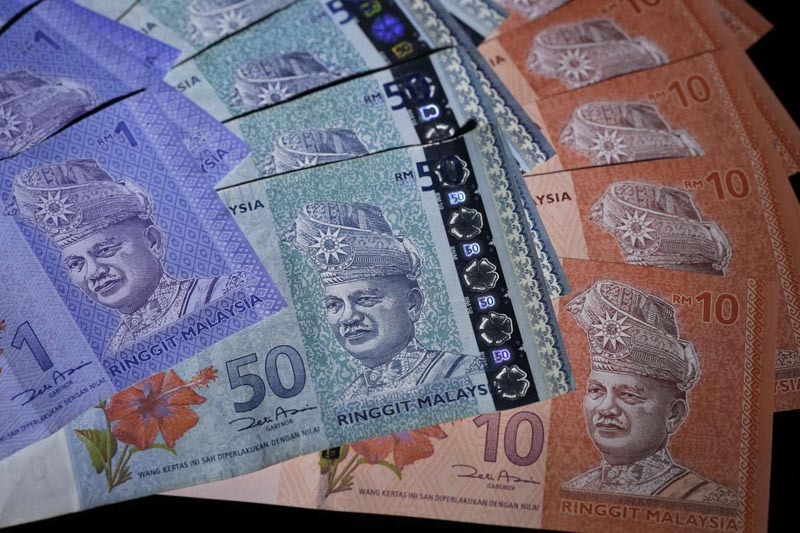 Check the live rates of Malaysian Ringgit against the Indian Rupee here. Malaysia is a parliamentary elective constitutional monarchy. It is one of the few countries in Asia that follows the rule of a monarch. Malaysia is a diverse and vibrant country in SouthEast Asia. The country is a very famous tourist destination and tourism one of the main contributors to Malaysian GDP. The nation’s economy is maintained mostly by the export of agricultural produces and petroleum products. Tourism is one of the most engaging activities in Malaysia. There are a lot of Indian residents in Malaysia, either studying or working. Malaysia is one of the most visited nations by Indian tourists. The Malaysian Ringgit is readily available in India. Banks and exchange houses do offer the facility to buy or sell Malaysian Ringgit. ExTravelmoney can help you locate the nearest vendor to you in your region along with the exchange rate that they offer for exchanging Indian Rupee to Malaysian Ringgit. Find the best exchange rate and place your order with us. Our customer care executive will contact you for confirming the order. Make the payment online and there is even the option to receive the forex at your home from the vendor on your request. If you were unable to convert MYR to Indian Rupee before leaving Malaysia, no need of any worry. ExTravelMoney.com can help you locate vendors where Malaysian Ringgit can be converted to Indian currency and at the best exchange rate. Find the exchange rate that you want to exchange and place the order online. Shortly you will be contacted by one of our customer care executives to confirm the order you have placed. There are options to request the vendor to deliver the forex to you in person to your location and collect the KYC documents. Send educational fees, travel expenses, medical expenses, etc. with the help of ExTravelMoney.com. You can transfer funds from your homes through a reputed vendor with our help. Choose from the various vendors near your location that offers wire transfer along with the exchange rate that they offer. Choose one and place your order online with us. Our support team will contact you for confirming the order and assisting you in further proceedings. Make the payment online. The payments will be processed within 3 days and the recipient will receive the payment in Malaysia.